The Name You Can Trust' Our Lennox and Carrier Furnaces and Heating systems guarantee to deliver: Quiet operation, quality construction, lower energy bills and extended warranties. Here at TNR Roofing Ltd we are committed to giving our customers quality workmanship, material & peace of mind. 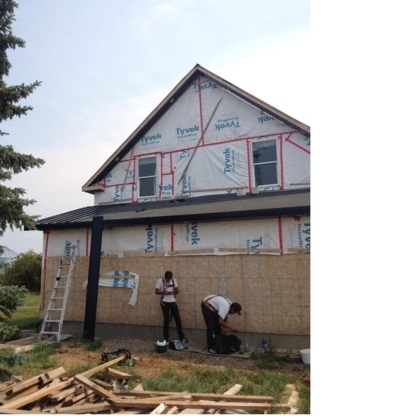 Journeymen on staff, all types of roofing applications & repair work. Serving Southern Alberta. Commerial & Residential, Over 30 years of experience. Call today! Workman Roofing is a small locally owned business. 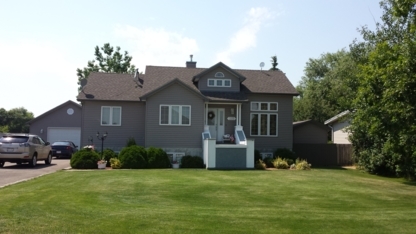 You can be confident in our skills to provide you with a custom roof that will last for years. 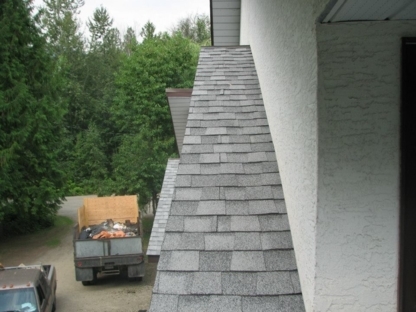 We are a full service Roofing Company who provide installation of many roofing appplications. 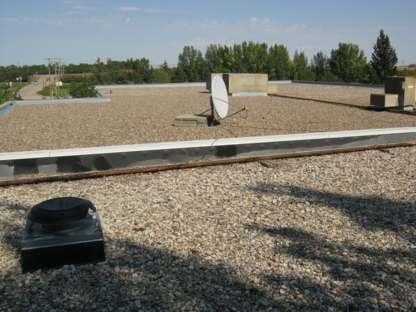 We offer services for those in need of re-roofing, flat roof, new construction & commercial installations. 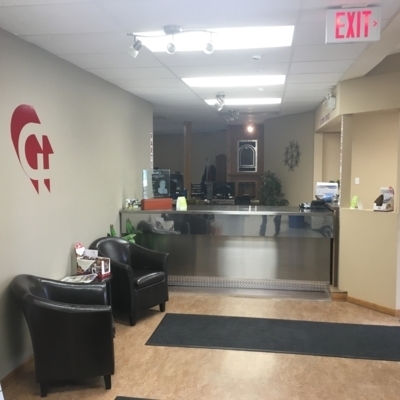 Serving Southern Alberta for over 15 years! Residential and Commercial! Your ROOFING & EAVESTROUGH SOLUTION SPECIALIST....installations, maintenance & cleaning, Also fascia, soffit, and siding. Call Larry today for a FREE estimate! Family Owned & Operated with over 25 Years Experience. 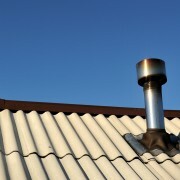 Residential & Commercial Roofing, Siding, and General Renovations. Give Mike a call today for a FREE estimate! Sooner or later, all those pots you’ve scattered all over your living room floor won’t be enough to contain the water leaks coming from the ceiling every time it rains. 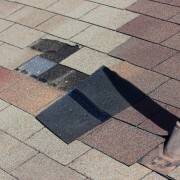 It’s time to call a roofing contractor to replace that rusty steel roofing or those flimsy roofing shingles. When dealing with an industry synonymous with quick fix roofing jobs at expensive hourly rates, how do you go about finding the best roofing contractors or roofing companies that are right for your needs? Ask the handyman: Your best referrals for a roofing company will come from the handyman in your circle of friends and family members. 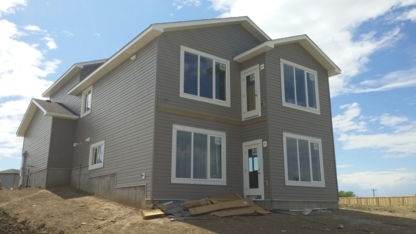 Your community’s homebuilding industry is a closely knit one where everyone knows each other’s trade, business and work ethic. Your local home renovation store would also be able to guide you in the right direction as they most often than not deal with roofing contractors on a regular basis. Get to know the roofing contractor before the quote: Roofing contractors spend a majority of their time filtering calls from prospective clients looking for good quotes which leads roofing companies short on time and quick on their answers. Develop a rapport with a potential roofing contractor by asking them their qualifications and the projects they’ve taken on in the past. 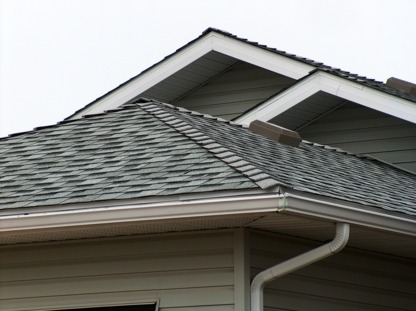 Clearly explain the details of your roofing project (metal roofing, leaks, roofing shingles replacement) to the roofing contractor before asking them a quote and they will be more inclined to explain in detail how they would resolve your roofing situation. Background checks: Once you’ve settled on a list of potential roofing contractors, cross reference your list with the better business bureau, the roofing contractor’s professional references and their past clients. 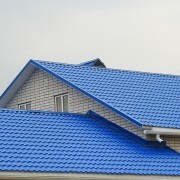 A successful roofing company will have a solid reputation and experience in the home building industry. A reputable roofing contractor should carry worker's compensation and general liability insurance. A roofing contractor that offers too good to be true rates usually doesn’t carry any type of insurance. 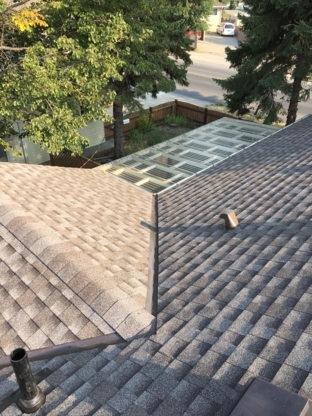 How do I maintain my new roof?